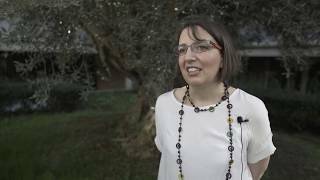 Opus Dei - Tag results "Javier Echevarría"
There are 63 results for "Javier Echevarría"
Bishop Javier Echevarría, Prelate of Opus Dei from 1994 to 2016, died on December 12, 2016. "Thank you, Father" narrates in five minutes some highlights from his life. December 12 is the feast of Our Lady of Guadalupe. 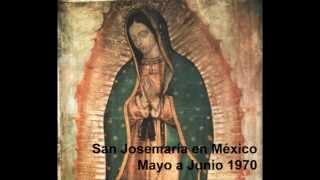 An account of Saint Josemaria's pilgrimage to Our Lady of Guadalupe in Mexico, in May 1970, where he was accompanied by Msgr. 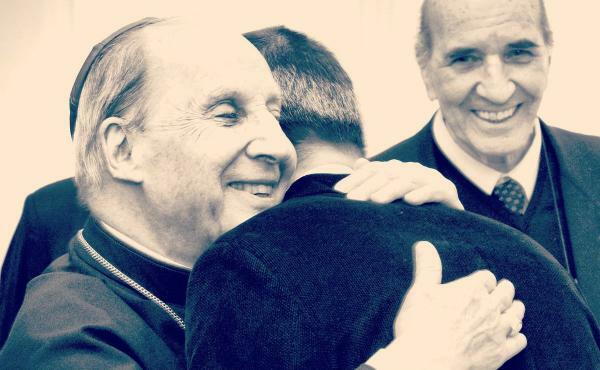 Javier Echevarria and Blessed Alvaro del Portillo. 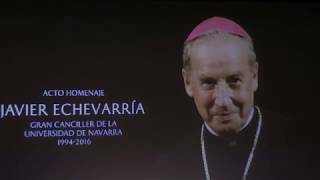 During a two day visit to the University of Navarra in Pamplona, Monsignor Fernando Ocáriz took part in an academic act honoring the former chancellor Bishop Javier Echevarría, and had a get-together with over 3,000 people in the University's sports complex. 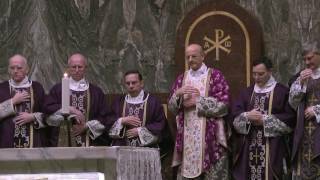 Homily and gallery of photos from the Mass celebrated in Rome by the Prelate on the first anniversary of the death of Bishop Javier Echevarría, his predecessor at the head of Opus Dei. "When a good person we love passes away, a thousand memories flood our heart." 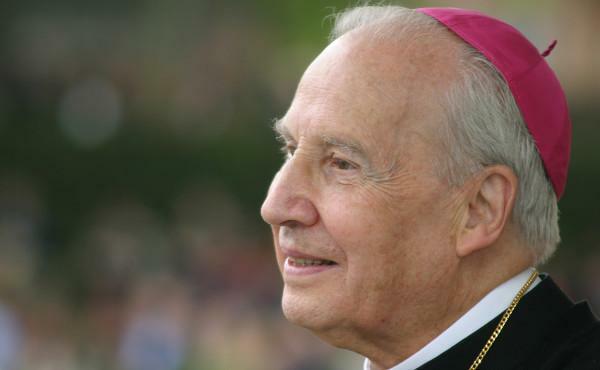 An article on the impact of the death of Bishop Javier Echevarría in the hearts of so many people. 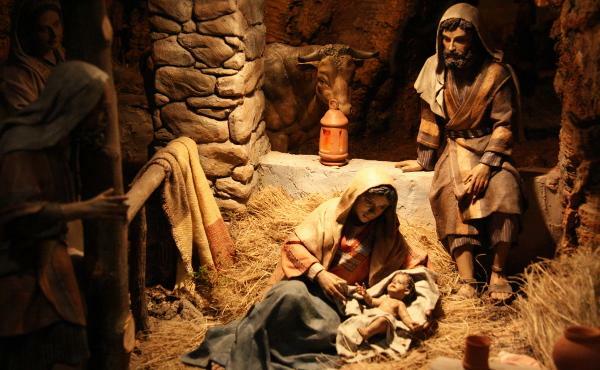 In an introduction to a book with photos from a 2015 exposition, Bishop Javier Echevarría reflected on the history and significance of setting up Nativity scenes at Christmas. The complete homily given by Msgr. 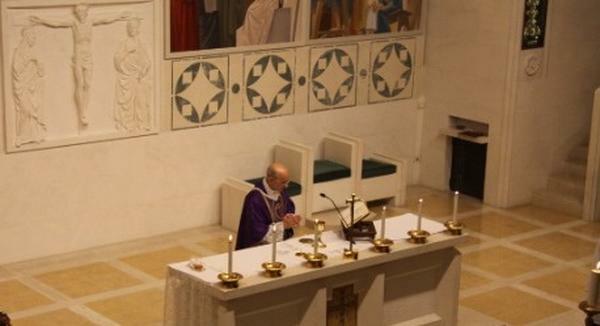 Fernando Ocáriz at the Mass on December 15 in Saint Eugene's Basilica for the repose of the soul of Bishop Javier Echevarría.